GROCO OPD series oil pan adaptors complete your U-Lube Oil Change Kit installation. 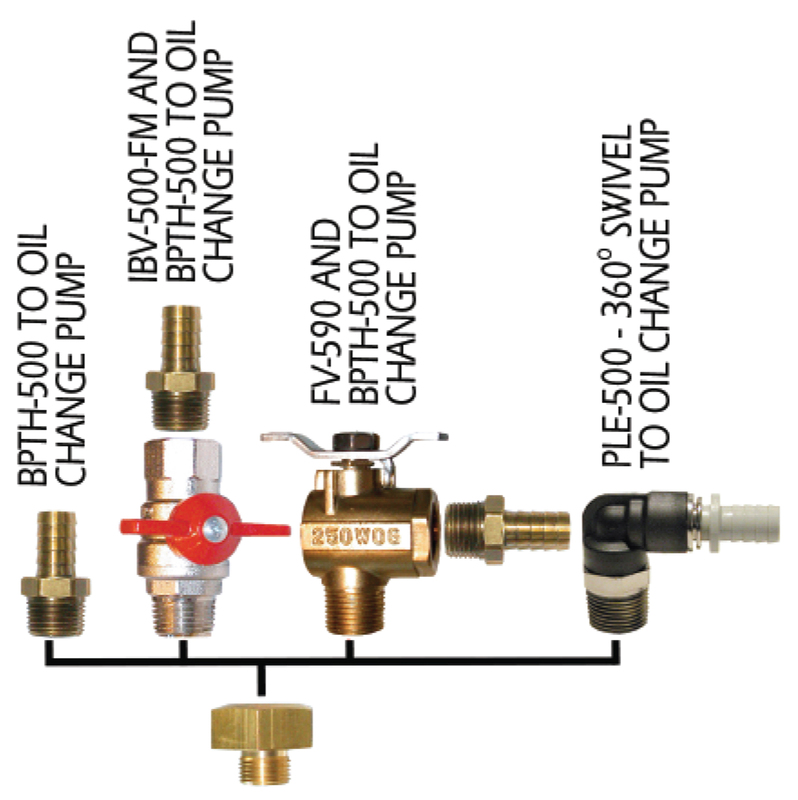 Threaded to match the original equipment plug engines, generators and transmissions, OPDs provide a 1/2" NPT connection to complete and simplify the oil change system installation. 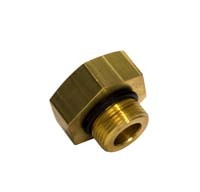 Machined from brass, models are offered to fit a wide variety of oil pan threads. Tell us the engine manufacturer and model and we'll provide the correct adaptor.